Jackson House at 4788 Brentwood Drive is a 79 unit four storey building. Jackson House is a part of Ledingham McAllister's Brentwood Gate project. In this strata, there are 79 units at 4768 Brentwood Drive, 79 units at 4788 Brentwood Drive, 67 units at 4799 Brentwood Drive and 60 units at 4728 Brentwood Drive. 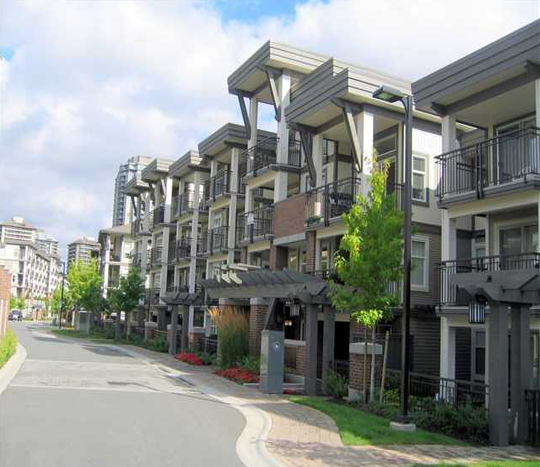 All located just east of Brentwood Town Centre and Skytrain.